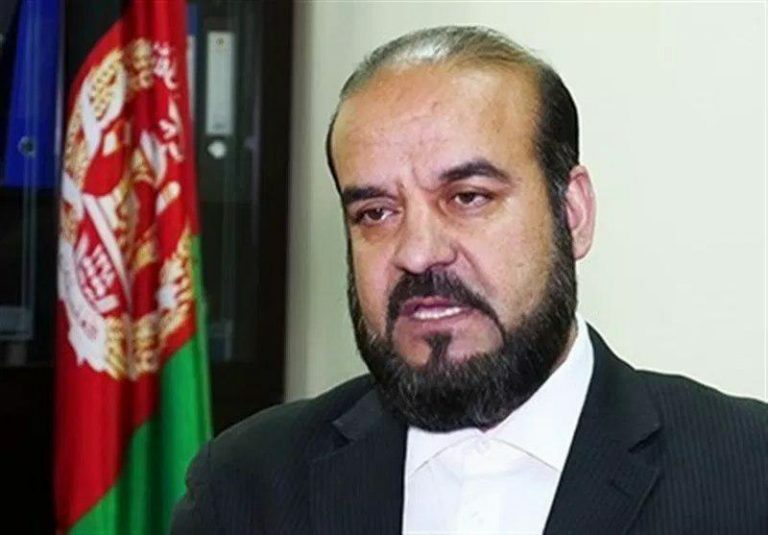 The chairman of the Independent Election Commission (IEC) Abdul Bade Sayyad announced the primary list of candidates for district councils on Monday, saying we will not allow anyone to destroy the national election process for personal gains. “it is an oppression against the people of Afghanistan to invalidate the voter registration process,” said Abdul Bade Sayyad, the chairman of the IEC. “we gave martyrs and has spent millions of dollars to hold a transparent parliamentary election and has registered 9 million voters,” he added. This comes as some political parties demanded the invalidation of the voter registration process on Saturday. In response to the demand of the political parties, the chairman of the IEC said: “we do not work for any group or party, we are independent and will not allow this process to be destroyed by anyone or group”. Mr. Bade urges the people to stand against those who want to destroy this national process for their personal gains. On Saturday, some political parties had asked the IEC and the government to invalid the voter registration process which is corrupt and paves the way for widespread fraud in the parliamentary election.